Lukashenko emphasized that Belarus was not an "alien territory" for Gazprom. 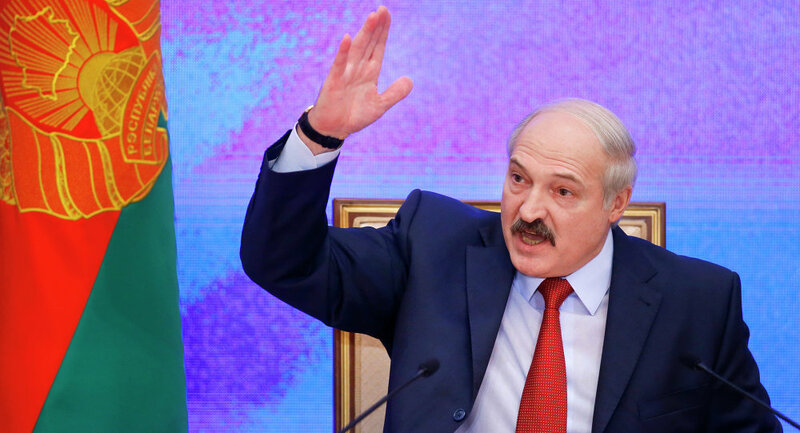 MINSK (Sputnik) — Belarusian President Alexander Lukashenko said Friday that his country was ready to increase the volume of Russian gas transiting through Belarus to Europe, if needed. "We are ready to provide the opportunity for Gazprom [to increase its transit volume] if it is necessary, if there is a need in Europe for [Russian natural gas] deliveries via Belarus," Belarusian news agency BELTA cited Lukashenko as saying during his meeting with Gazprom CEO Alexei Miller. Earlier in the day, Lukashenko and Miller formally announced the construction of the multifunctional Gazprom Center in the Belarusian capital of Minsk. Lukashenko emphasized that Belarus was not an "alien territory" for the Russian energy company. Last month, Ukraine, via which Europe receives over 40 percent of its gas from Russia, ceased all purchases of gas from Gazprom because Kiev and Moscow were unable to reach an agreement on gas deliveries for the third quarter of 2015. Moscow has repeatedly voiced concerns over Ukraine's reliability as a transit country.